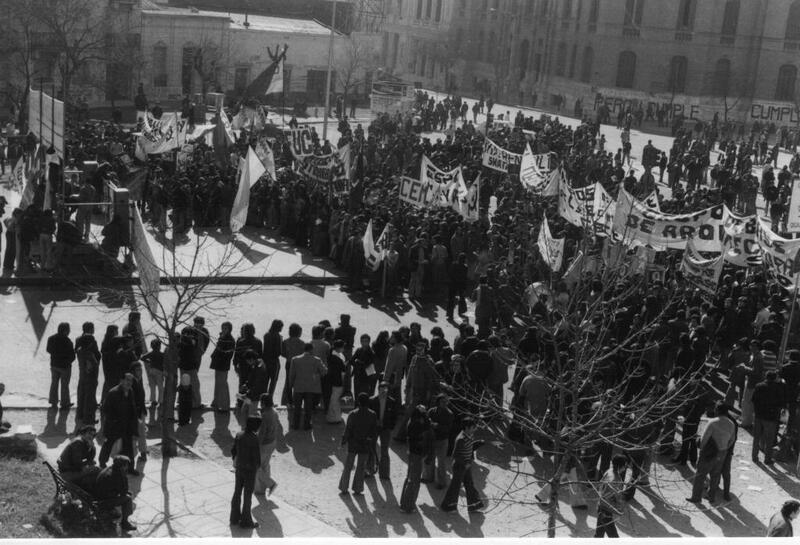 From Cordoba CNT-AIT, Solidarity in the conflict against the multinational EULEN. 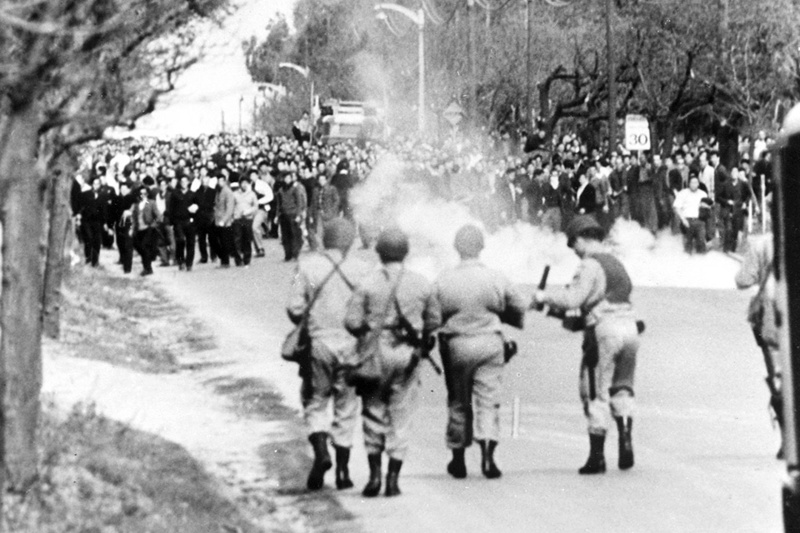 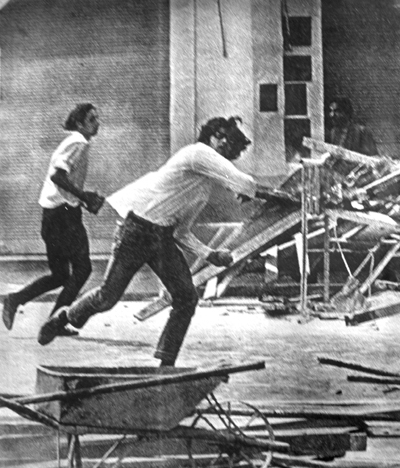 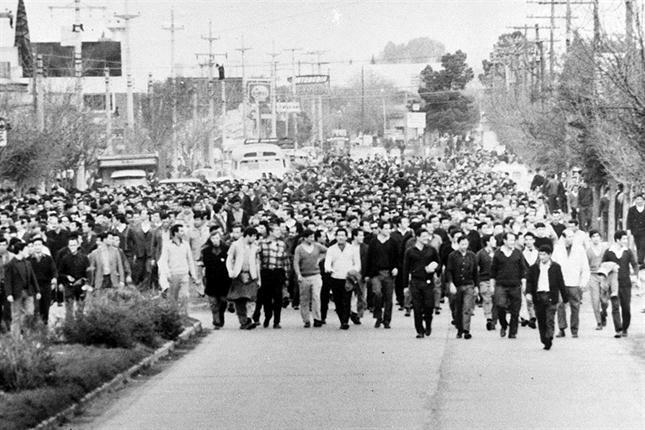 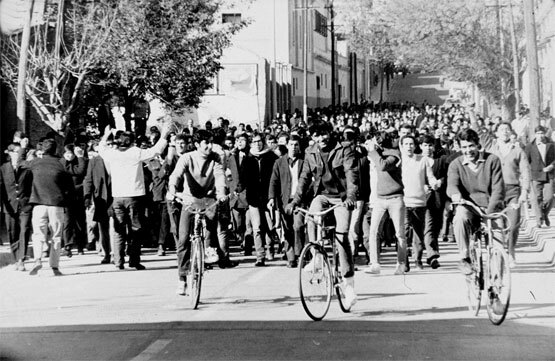 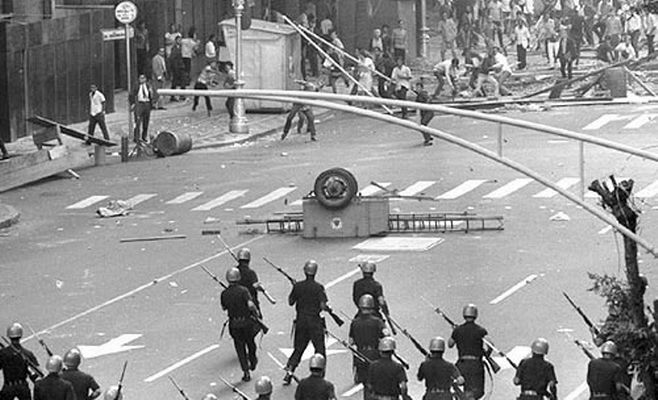 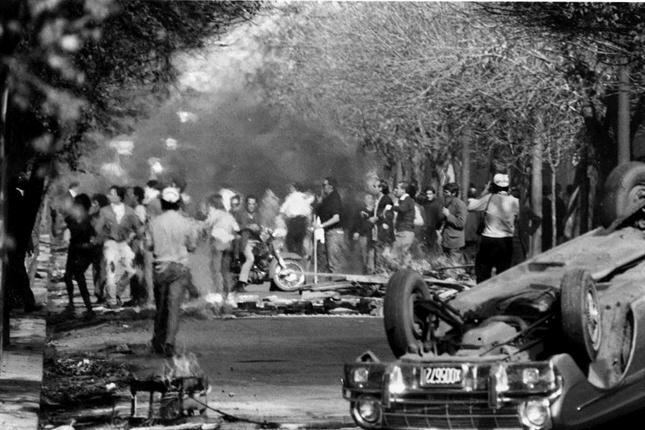 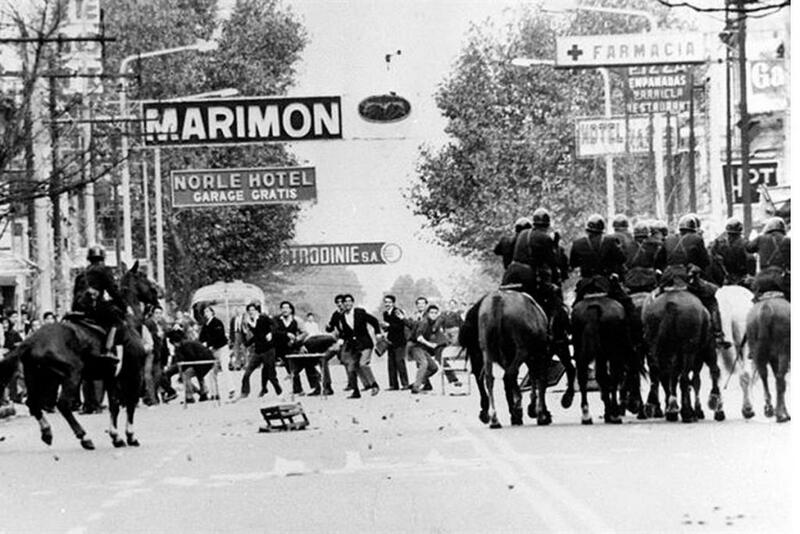 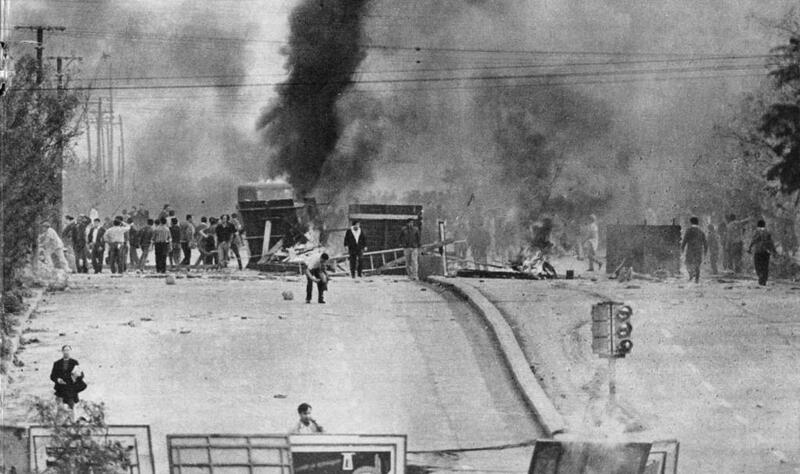 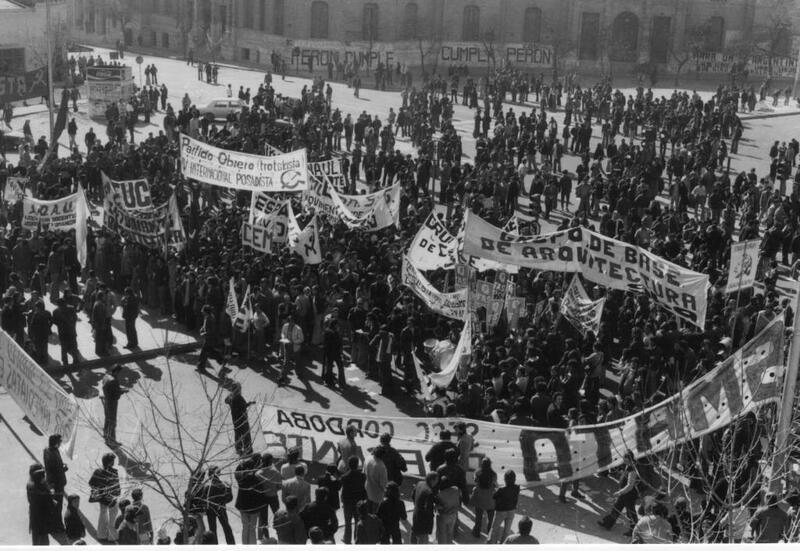 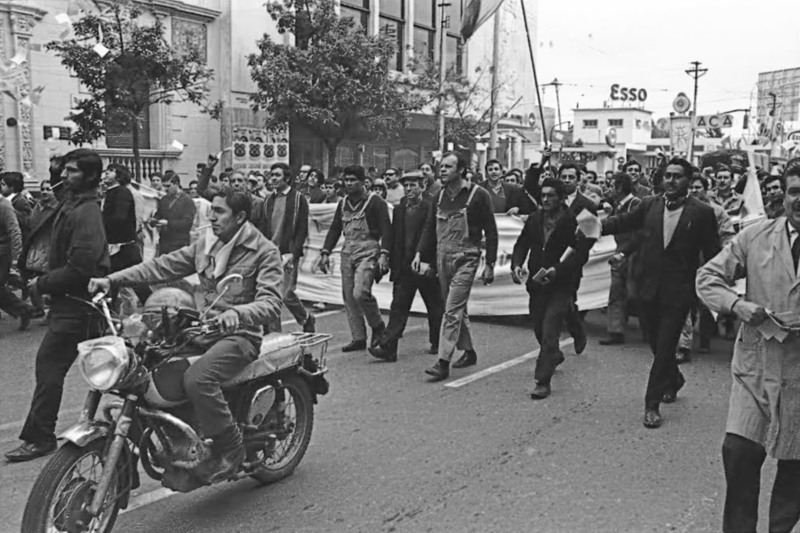 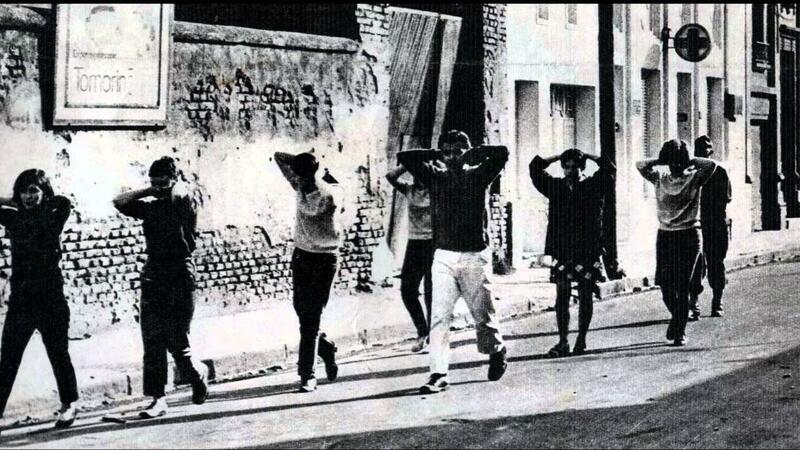 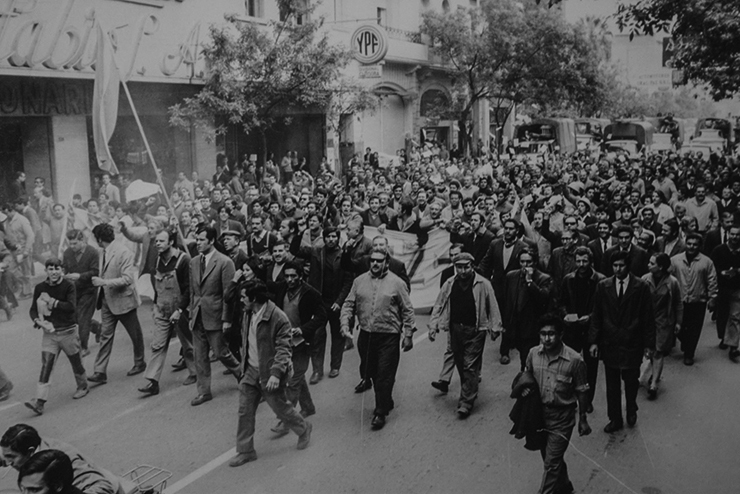 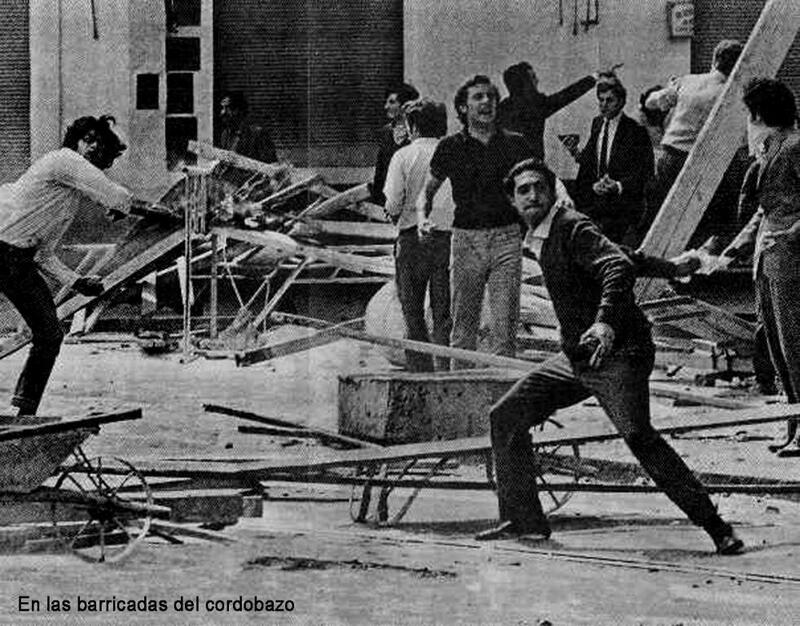 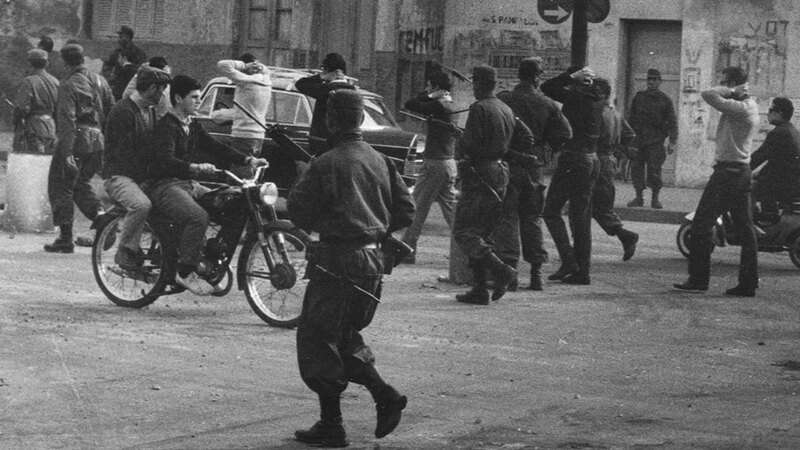 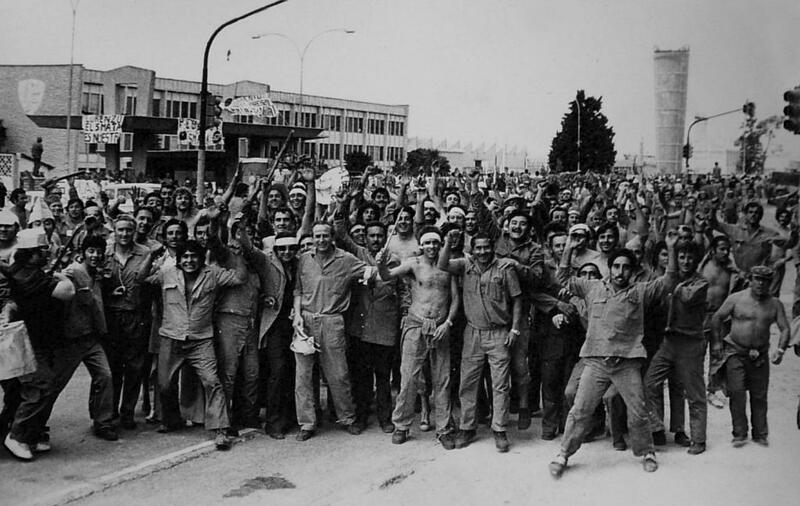 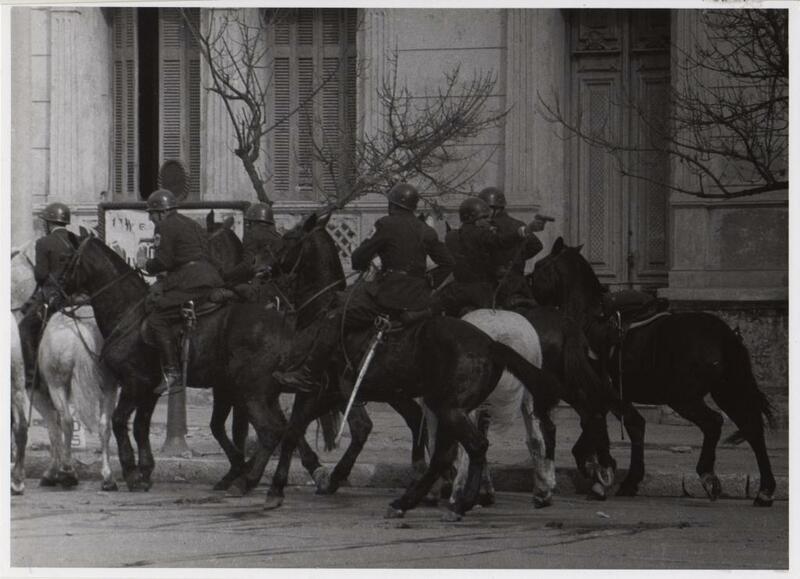 In photographs 4-6 the man center front wearing overalls was Agustín Tosco, revolutionary general secretary of the electrical utility workers union in Cordoba, who called the unions out when the police killed student demonstrators. 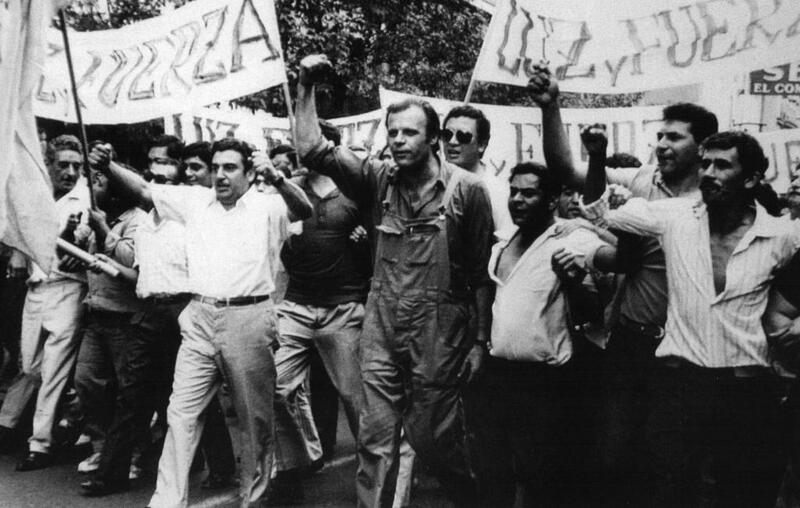 I've never gotten a handle on his politics except that he is described as opposed to the union bureaucracy and anti-capitalist.